At This Green, selecting high-quality natural ingredients is a top priority. Our range contains pure plant-based vegetable and essential oils or organic clay. Let’s explore these ingredients below. Vegetable oils have always been valued in the kitchen, but it’s natural versatile benefits have been proven for cosmetic use. Rich in essential fatty acids and vitamins (A, C, D, E …), vegetable oil can soften, revitalize and restore shine to dull, dry hair. Furthermore, it also has effective properties to stimulate cell renewal and act on both the hair fibre and scalp. Natural oils can be combined with hair treatments such as odyxative colorants or dyes. Vegetable oils can help preserve the structure and balance of hair and the scalp. 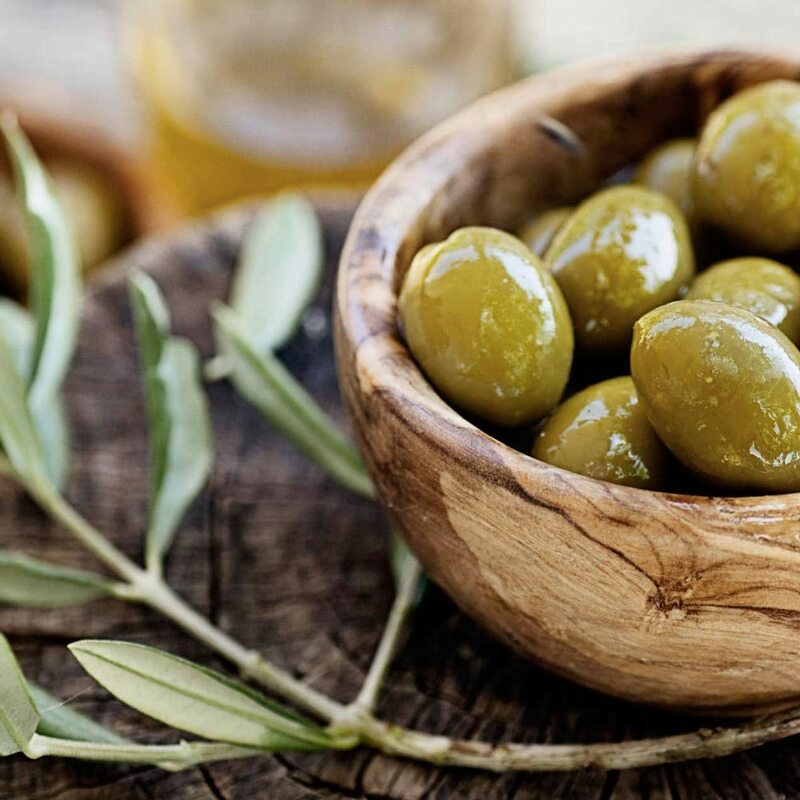 This Green products contain premium cold-pressed olive oil which is made by professionals in Italy. Essential oils have long been revered for medicinal purposes and are bursting with eternal hidden virtues. To put it simply, all commonly known hair problems can be permanently remedied using aromatherapy: dry or oily hair, dandruff, itching, psoriasis… This magical cure-all oil is an effective remedy for almost every problem or condition. Plus it’s all 100% natural! 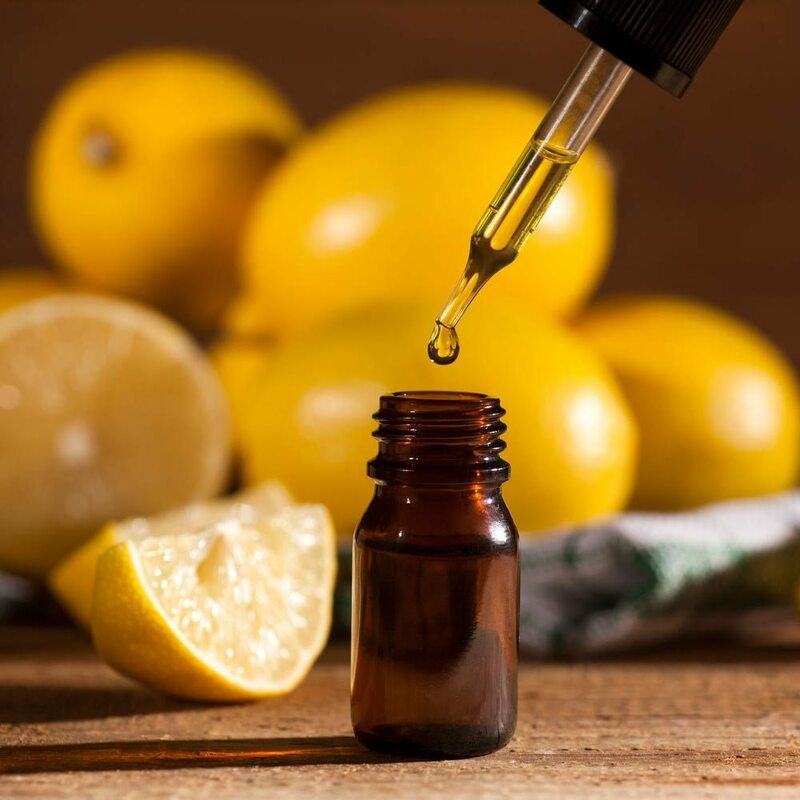 In addition to the delicate treatment it provides for the hair and scalp, essential oils have the ability to evoke positive emotions and stimulate the nervous system. Soothing, uplifting, balancing or energizing, essential oils instantaneously enhance your state of well-being. A few drops of this precious oil is enough to turn your hair care routine into a treatment that you can trust and rely on. Mineral-rich earth has incredible beauty benefits (silica, magnesium, calcium …), for centuries clay has been used for beauty treatments and natural remedies. Clay is formed by the erosion of the earth’s surface. The natural fragmentation of earth is caused by water from heavy rainfall, rivers and glaciers that gradually crushes the rocky surface into fine clay particles. 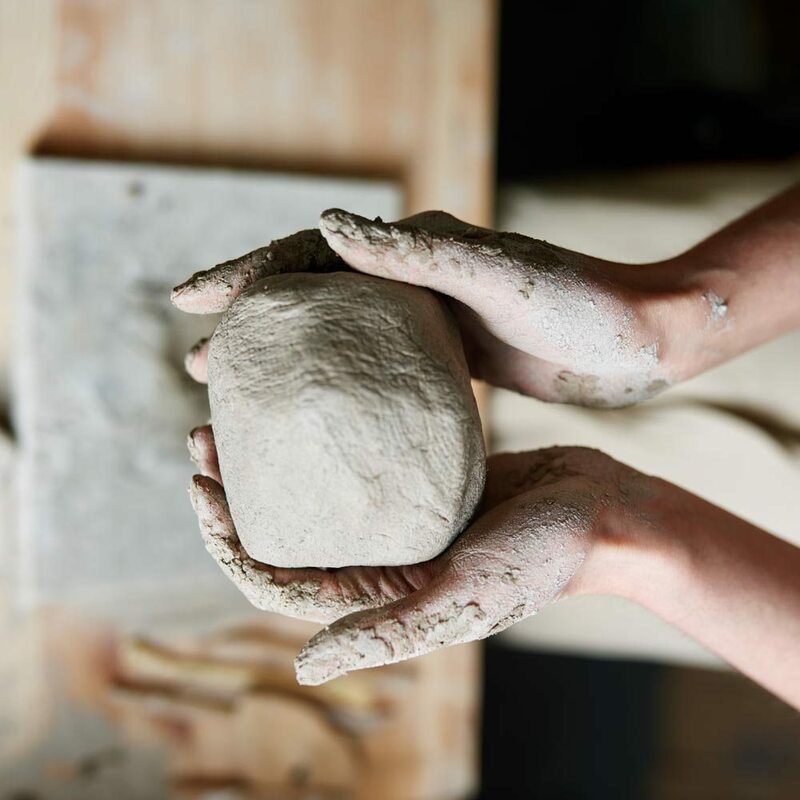 Anti-bacterial, anti-inflammatory, healing, purifying, absorbent… There are no words to describe the goodness of clay, a fantastic ingredient in any natural cosmetic product. Clay is a true gem for greasy, oily or impure skin and scalp conditions. In terms of plant-based hair dyes, clay is the perfect ingredient. It has tremendous absorption powers, therefore, limits any structural change of the hair fibre.